Is blood really thicker than water? Upon watching ‘King Lear’, Shakespeare forces his audience to ponder the proverb which provokes such a searching question. Islam places the utmost importance on the concept of family, and this drama plumbs the depths of familial relationships. David Farr’s production is skilfully imagined and deftly executed, offering a valuable comprehension to one of Shakespeare’s more difficult and complex plays. As one of the Bard’s most brutal and unforgiving tragedies, ‘King Lear’ explores the folly of old age and the ruthless ambition of the young, leading to a fatal clash of generations. 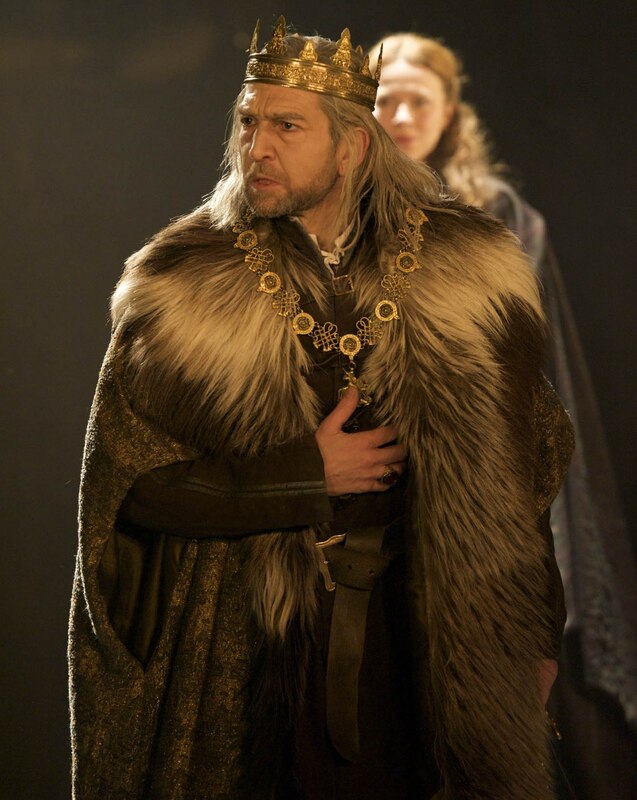 The story of a King’s fall from grace at the hands of his children sees the fragility of the human condition effectively replicated on stage under Farr’s capable direction.